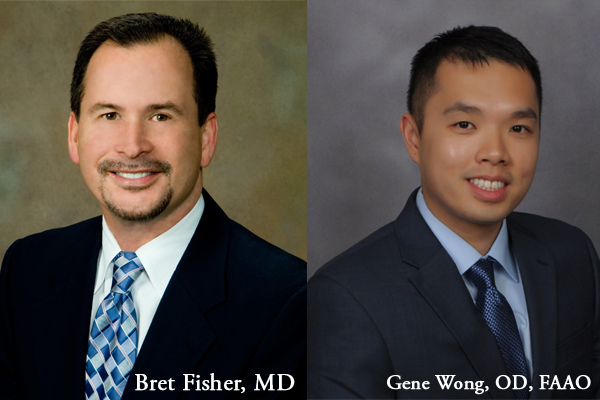 Dr. Bret Fisher and Dr. Gene Wong coauthored an article for Optometry Times “The effect of drug prices on cataract surgery.” Read the article to learn the financial impact and surgical benefits of the Dropless Cataract Surgery performed at the Eye Center of North Florida. This technique helps our patients financially, is more convenient, eliminates compliance concerns and has proven efficiency. Read article here.